It’s a common belief that a bankruptcy will haunt your credit record forever. 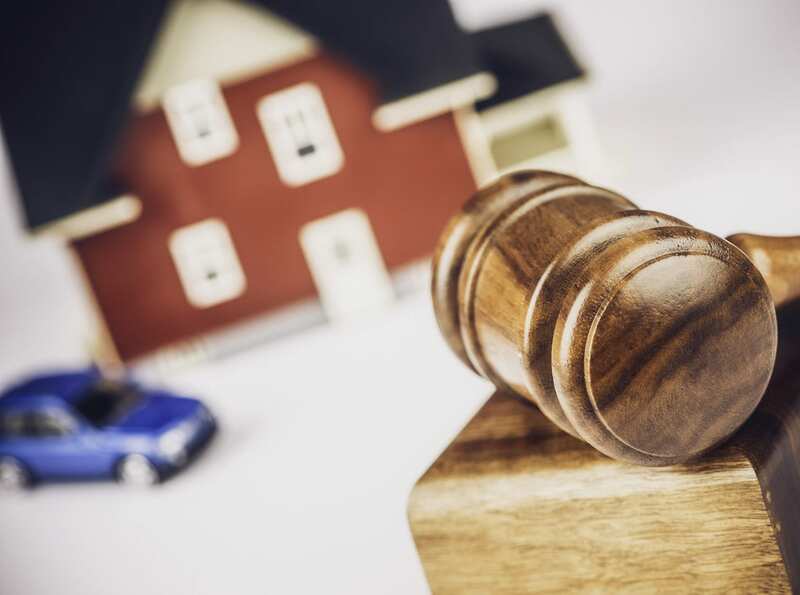 Many believe they will never be able to buy a home or obtain financing after a bankruptcy filing. However, by fulfilling the obligations of bankruptcy you take the initial step in rebuilding your credit, and again living within your means. 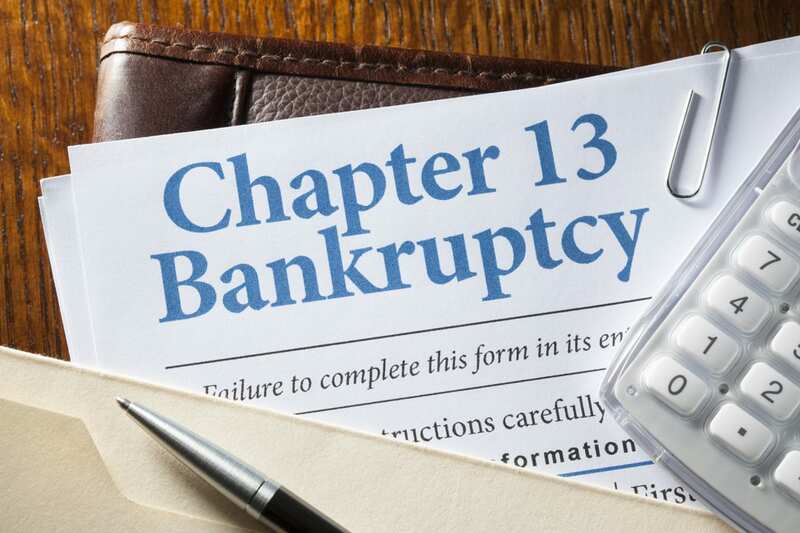 Oaktree Law’s experienced attorneys can guide you through Chapter 7 Bankruptcy, Chapter 13 Bankruptcy and Chapter 11 Bankruptcy. We can help reestablish your credit worthiness sooner than you may think. You can trust that our A+ rated firm will prioritize your needs to help get your life back on track. Contact us or 800-535-1627 if you want to learn more of the possibilities after bankruptcy. Consider how much damage you were doing to your credit by falling behind, making partial payments, or just skipping them entirely. Filing bankruptcy can provide a clean slate for already damaged credit. You can face your accumulated debt, form a realistic plan and start fresh. A clean credit history prior to any bankruptcy will minimize the impact. 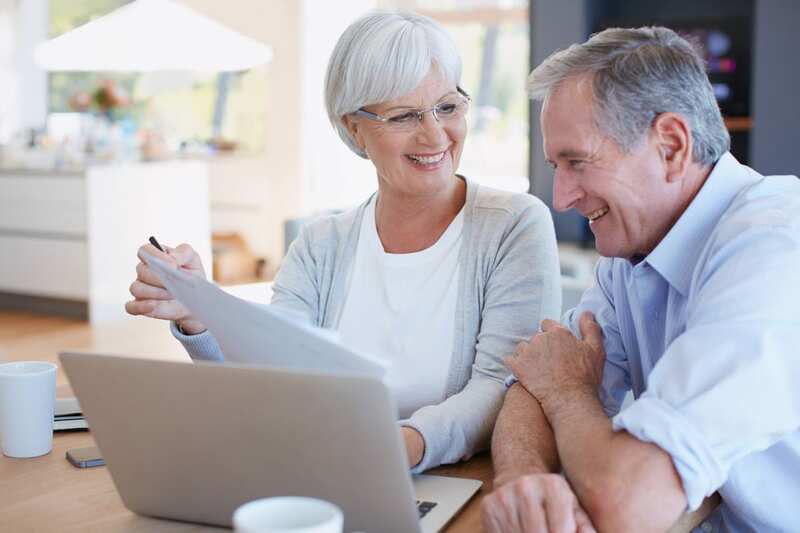 Though your credit report may reflect a filing for up to 10 years, you will be able to reestablish credit very quickly, and may even be able to finance a home within 2 years of the date of discharge from a Chapter 7 bankruptcy. 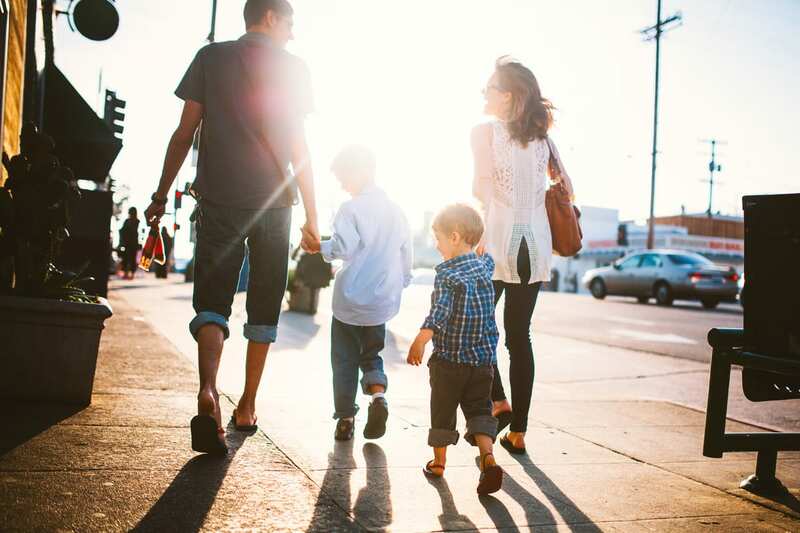 Our Los Angeles bankruptcy lawyers care about how bankruptcy can affect you down the line. We understand all the potential consequences and side-effects of filing for bankruptcy and will do our best to make you fully aware of them. Getting a fresh start brings a surprising amount of opportunities to rebuild credit. When managed responsibly, new loans and credit cards can exemplify your new financial wherewithal. Every bankruptcy case is unique. Liquidation, limited spending and a long-term payment plan may be part of your debt relief. But a discharge of debt and freedom from harassment may also be in your future. Bankruptcy is not a death sentence. 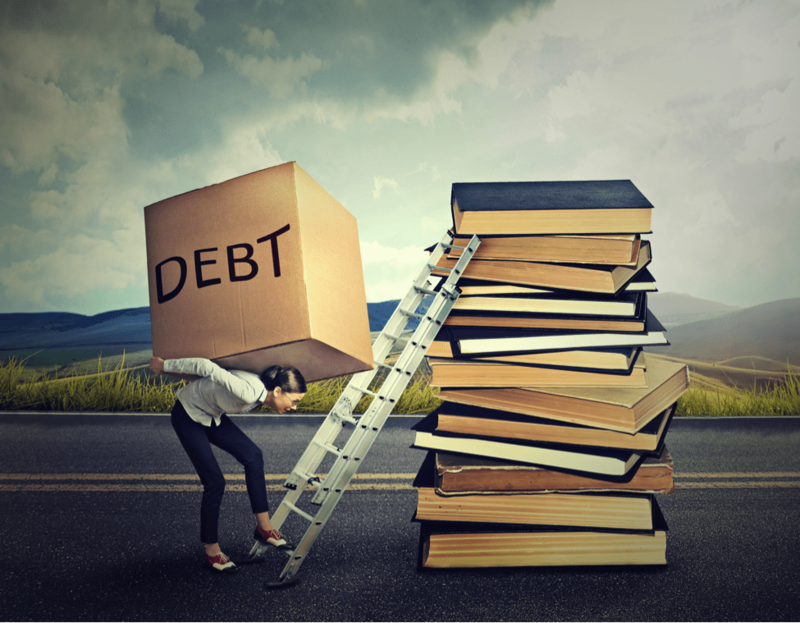 It is possible to reorganize your debts and regain the quality of life you enjoy. 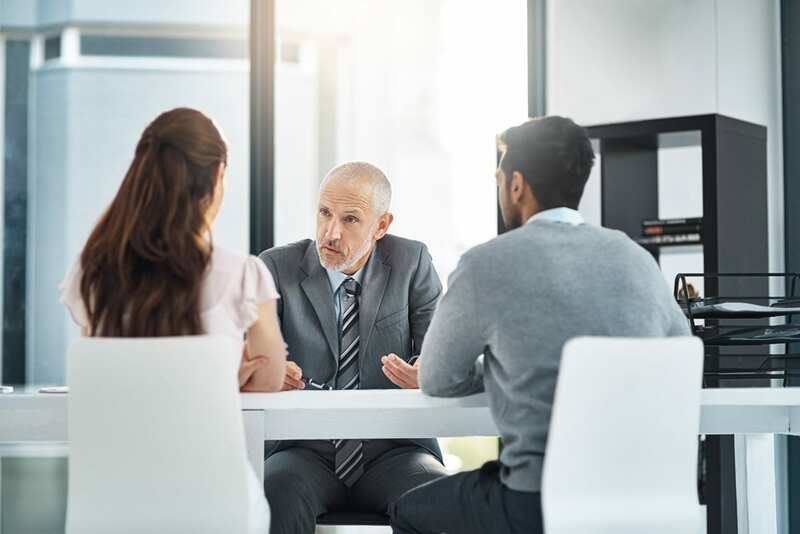 Contact us or call 800-535-1627; our attorneys can examine your case and outline a bankruptcy that provides sustainable debt relief for you and your family.